While I want us all to eat together, it seems impossible. Kids are running in two different directions with their after-school activities and my husband is off coaching. I end up in limbo, driving here and there as the Mom Uber. When it comes to dinner, I end up making decisions on the spot. To make it easier on myself, we end up eating out regularly, however, I’d prefer healthier meals as a family. When we are home, its always difficult to please everyone with just one meal because of our picky eaters and dietary concerns. 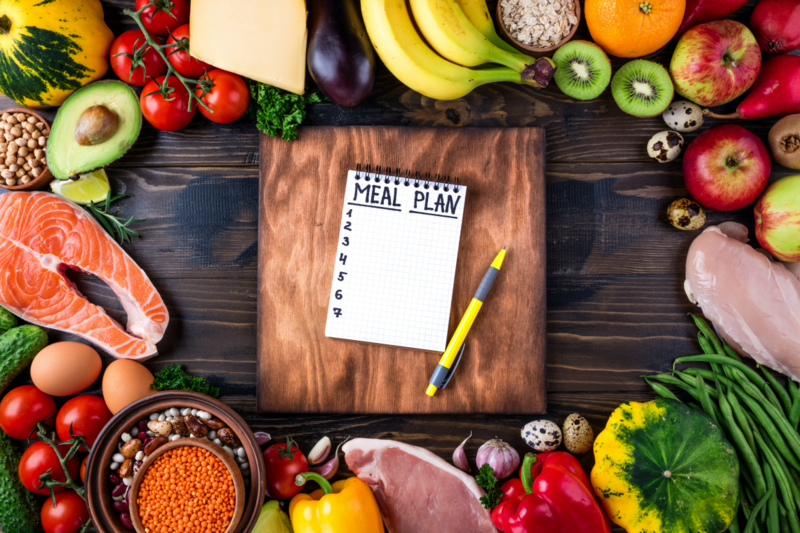 Thankfully, I had the opportunity to speak with Christine Baca, RD from the Center for Healthy Living through Kaiser Permanente who gave me some great ideas on family meal planning with our varied dietary needs. As we get older, I’ve noticed a change in my metabolism. My body hasn’t reacted kindly to the diets we’ve continued since we were in our 20’s. And, being on the go, we’re always on the hunt for easy meals in a hurry. Our children who are so active, quickly burn off everything they eat, leaving them physically fit and lean. 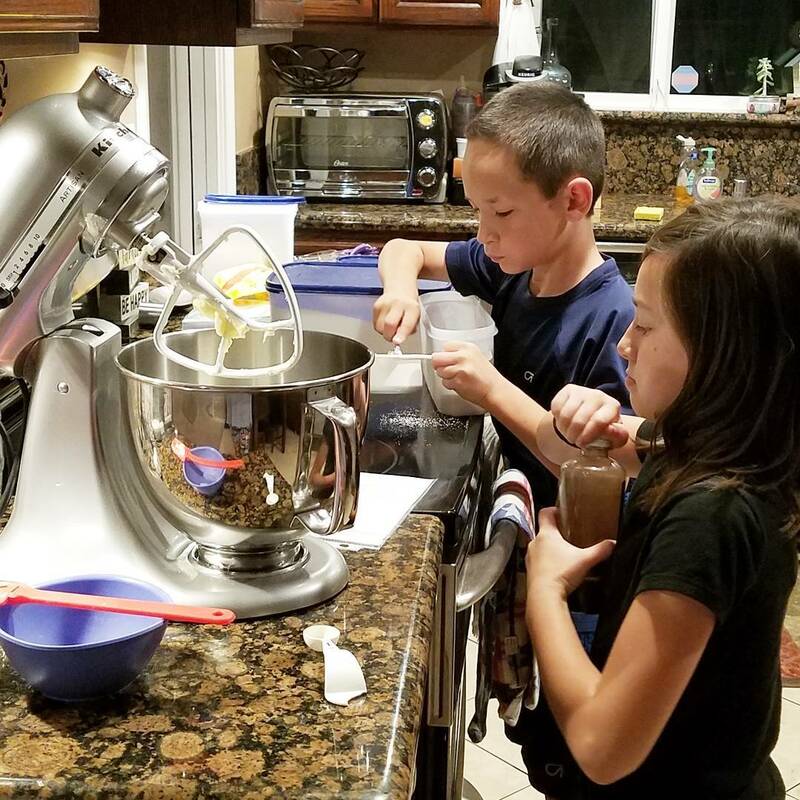 While my husband and I need to keep our portions under control, our children are pretty much free to eat whatever they want, and as much as they want (per the recommendations of their pediatrician). This is one thing I need to consistently keep in mind, because I’m so bad at it. Ms. Baca suggests that most adults lack balance. We may set ourselves up for being hungrier because we are eating too many processed foods instead of filling up on the veggies. Here is the other thing I found fascinating during our conversation. I was under the assumption that corn, and peas were vegetables, and count as healthy vegetables. In all actuality, they fall under healthy grains and starches. 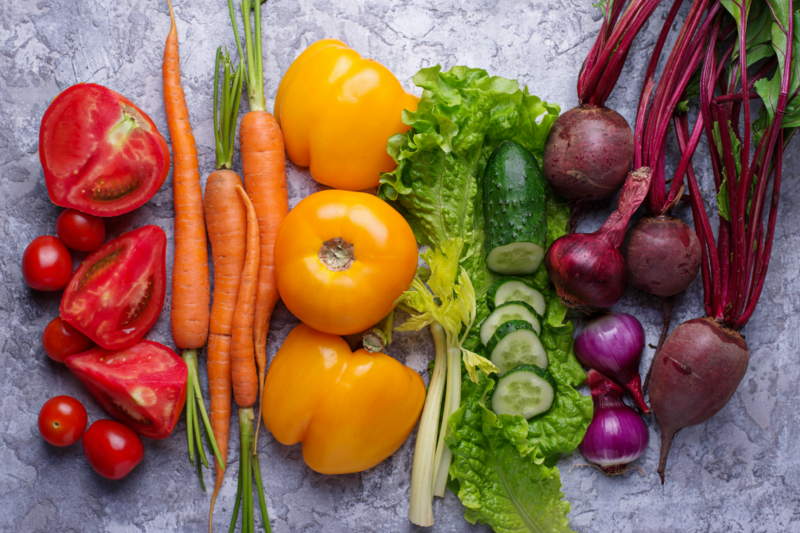 Ms. Baca suggested reviewing the breakdown of vegetables because there are five subgroups: dark-green vegetables, starchy vegetables, red and orange vegetables, beans and peas, and other vegetables. Next, Ms. Baca recommended each member of the family taking turns selecting and planning meals. Assign a different family member a day of the week. Depending on the age of the children, let them prepare (or help prepare) the meal. Once they take part in the creation, planning and preparing the meal, the more vested they are in eating it. To top it off, they may not share harsh criticism once they realize the time and effort cooking dinner takes. 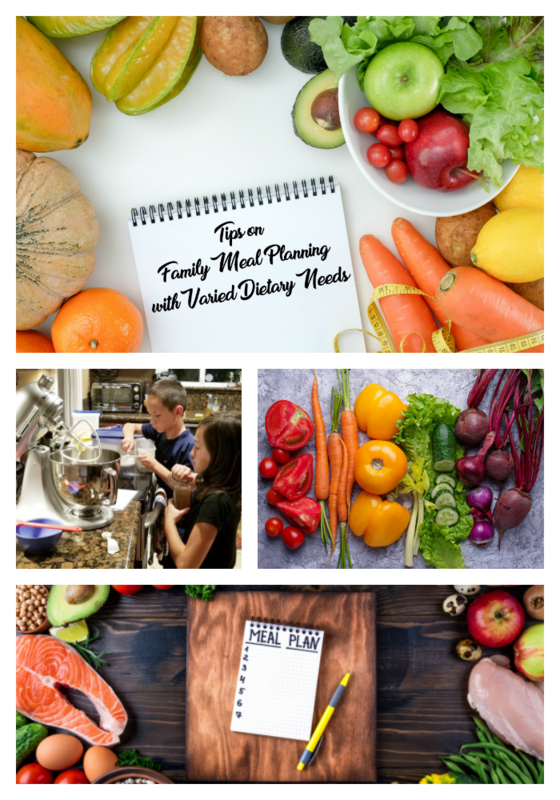 She also shared that if we prepare items ahead of time so that it makes it easier on us during the busy week, we’re bound to eat healthier as a family. Prepackaged items like sliced apples or throwing together bags of pre-cut up vegetables and crock pot meals take the guessing out of dinner. My daughter and I love watching cooking shows. We’ve gotten some great ideas, however, many of the meals we’ve been interesting takes lots of time in preparing, planning and end up being so intimidating that we just decide not to even try. If the list of ingredients is a mile long, or consist of something I do not regularly have on hand, chances are, that I’m not even going to tempt it. Ms. Baca said that we should utilize our crock pot more often. She also shared that there are many crock pot websites and cook books with great, healthy recipes. One of the websites she gets great recipes from is FitFoodieFinds.com which I’m certainly going to utilize for new recipes. She also recommended doubling up on recipes. By making more than you need, you can save for another meal. I have done this on occasion, and like to freeze the extra food to eat at a later date. While our children do not have dietary restrictions, I certainly do. A few months ago, I was religiously counting calories as we were preparing a family vacation. I had a set goal and was driven to get there. However, once the vacation came and went, I got lazy and those good habits became nonexistent. Ms. Baca suggested utilizing tools to stay on track with maintaining weight goals, however daily tracking may be a daunting task. By tracking 3 to 4 times a week, you’ll be able to achieve a balance, and stay on track, without stress. 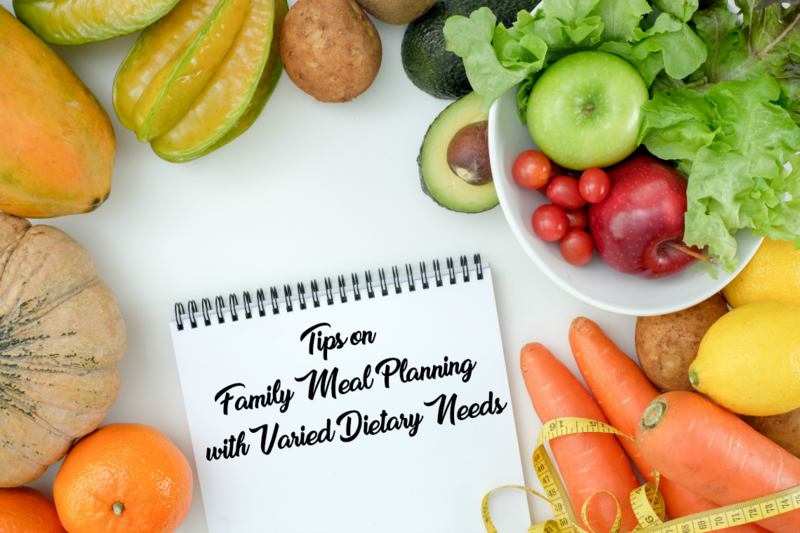 Most importantly, make sure to plan family meals each week. The American Academy of Pediatrics suggests eating family meals every night. In an average week, we eat approximately 21 meals, so 7 or more meals together is do-able. Most families eat healthier when they are together. Food for thought – even if only one parent is available, it is still considered a family meal if you’re sitting down to eat with your children. Kaiser Permanente offers its members the ability to select from many services such as: primary and urgent care, emergency facilities, labor and delivery, pharmacy, and lab all housed under one roof. The ability to choose your own doctor based on their specialty is an added bonus. It is so easy to stay on top of appointments, lab results and being able to contact physicians through kp.org. Find out more today at: kp.org/orangecounty. 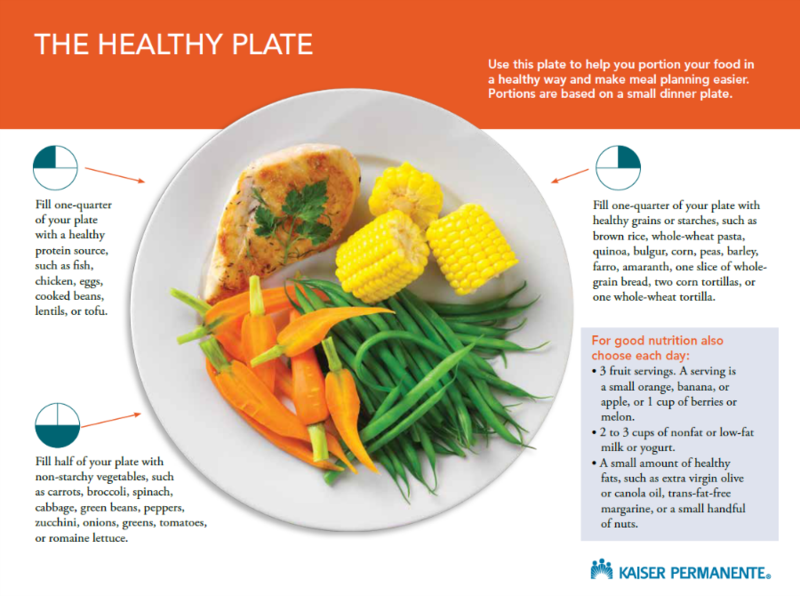 i love the “healthy plate” method. that’s a great starting point, thank u!